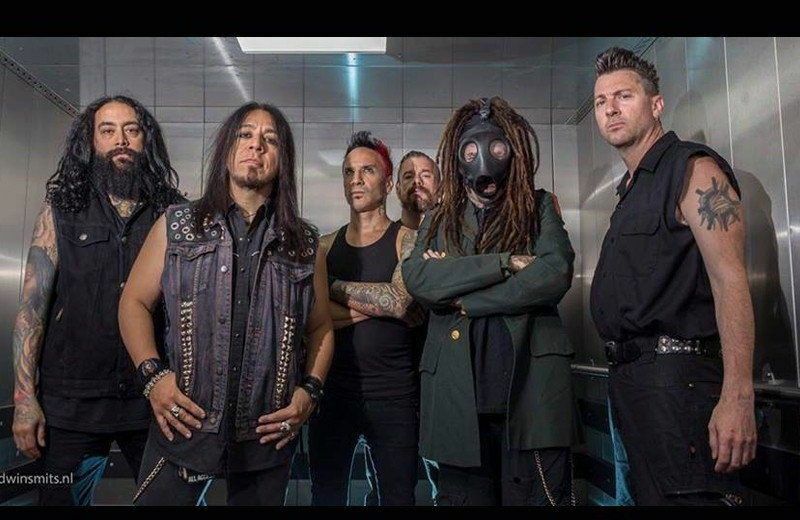 MINISTRY Recording New Album in January! Looks like you’ll be hearing new Ministry soon! They’re back in a studio in January to follow up this year’s “AmeriKKKant” album. It’s not every day you seen band output like this! Do you think Barker might make an appearance on the new Ministry album? Never know.